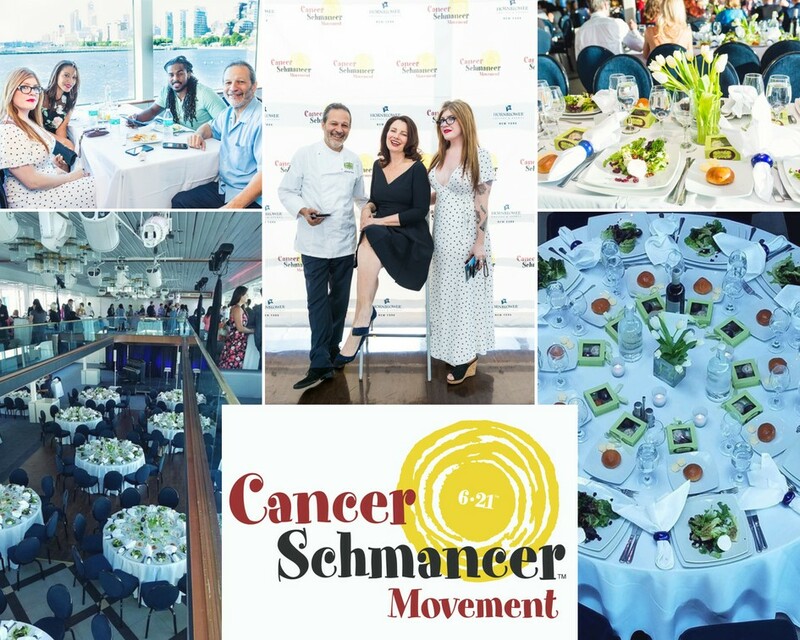 We are proud to be a partner with the Cancer Schmancer Foundation! The cause is so dear to me as my own mother passed away at an early age from cancer. I am lucky to not only consider Fran Drescher a dear friend, but more importantly a survivor! Fran is one of the sweetest, most down-to-earth women I know. She is at the forefront of the industry in educating people about early detection and fighting cancer. This includes but is not limited to the medical marijuana industry, as Organic Hemp oil is showing very promising results in many types of cancers, as well as epilepsy and other diseases. Fran Drescher is President and Visionary for The Cancer Schmancer Movement. We hope to make an impact on the industry in our own special way by producing our world famous macaroons infused with Organic Hemp oil! Lorraine Patisserie was founded in remembrance of my mother Lorraine. We are proud to be a partner with the Austin Humane Society! Serving the Austin community since 1952, the Austin Humane Society is the longest standing no-kill shelter in Austin. AHS transforms the lives of animals and the people who love them through life-saving programs that find animals homes, serve animals and people in times of crisis, prevent future homelessness through spay and neuter, and engage the community to be a part of the solution. We have chosen to parter with AHS as Michael's daughter Chelsea calls Austin her home and has been working for AHS since April of 2018. Chelsea has been working in animal welfare since 2011. Chelsea and her father have always been animal lovers and passionate about ending animal homelessness, what better way to say thank you than by giving back! We are happy to be involved with the upcoming AHS Rags to Wags Gala! For more information about the Austin Humane Society, click here. Take a minute and subscribe so we can send you future info and deals!. Subscribe for deals and scoop on MACs and all things from Lorraine Patisserie!